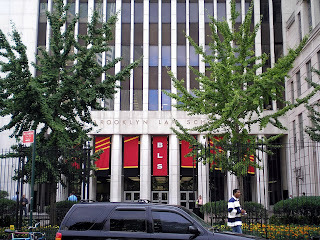 I spent last night at Brooklyn Law School, guest-lecturing at a class on problem-solving justice taught by Anne Swern of the Brooklyn District Attorney's Office. This is a somewhat regular assignment for me -- I think I have taught the class four of the past five years. 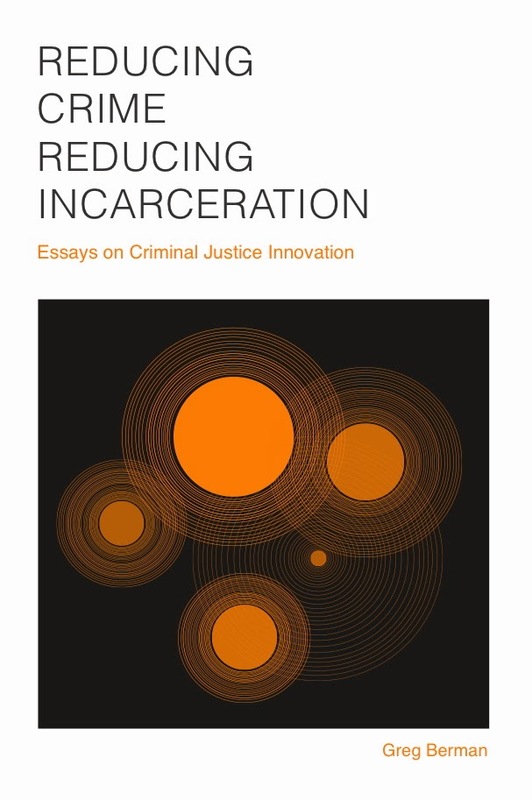 The class at Brooklyn Law is, at least in part, the product of a push we made a few years back at the Center for Court Innovation to try to introduce problem-solving justice into the legal curriculum. Our thinking at the time was that if we wanted to institutionalize the concepts and practices associated with problem-solving courts, then it made sense to try to influence how the next generation of lawyers were being educated. I think you'd have to call our efforts to influence academia a mixed success at best. In fairness, we didn't devote a lot of resources to the effort. We did some convening of interested law school professors, devised a model curriculum, piloted it at Fordham Law School, and then posted the curriculum on our website. 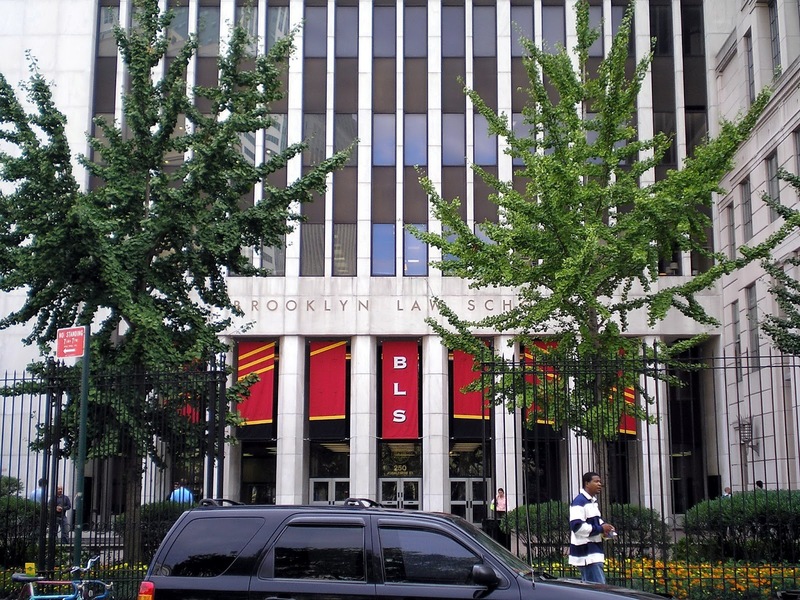 A handful of folks, like Anne Swern at Brooklyn Law, picked up the course and chose to adopt or adapt it. By and large, the people who did so were adjunct faculty -- mostly sitting judges teaching a law school class on the side. We didn't really make any inroads with core law school faculty. And the number of law schools who added a class on problem-solving justice was minimal. Awhile back, we attempted to do a review of problem-solving classes at American law schools. The list is dated, but worth checking out for anyone who is interested. I've since noticed a few newer classes emerging, like this one at New England Law. Also worth checking out is this list of therapeutic jurisprudence courses compiled by the University of Arizona. 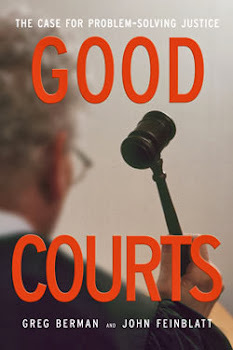 Therapeutic jurisprudence has developed alongside problem-solving courts and the two movements have much in common. Therapeutic jurisprudence has been more successful in influencing academia thanks largely to the efforts of David Wexler and the late Bruce Winick, the two leading proponents of the idea. 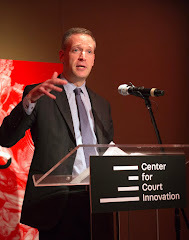 In all honesty, I had mostly given up on law schools and moved on to other things, but last night may have rekindled my interest -- it was heartening to meet two dozen bright, well-informed young people who were keenly interested in thinking through the implications of drug court, mental health court and other problem-solving models. I wonder whether the current challenges faced by many law schools, which are struggling to both maintain enrollment and place their graduates in jobs, will create some sort of opening for new curricular ideas. We'll see.